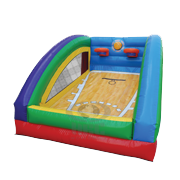 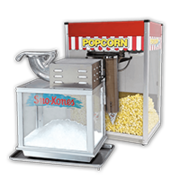 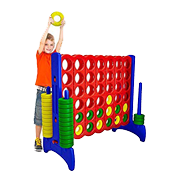 This sports themed combo moonwalk is awesome for baseball, soccer and football parties. 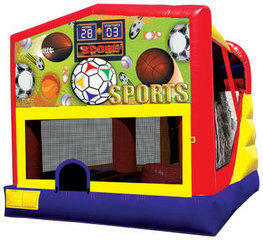 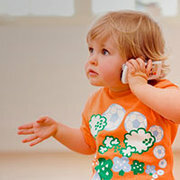 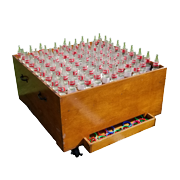 If your kids are in sports, then this is the bouncer for you! 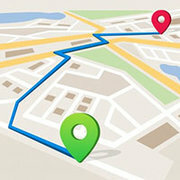 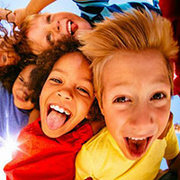 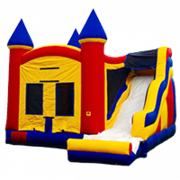 So invite the whole team over to the birthday party, and have them bounce in for great time jumping and sliding around, all while playing basketball and climbing on the rock wall. 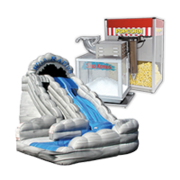 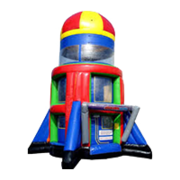 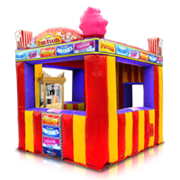 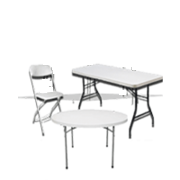 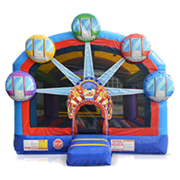 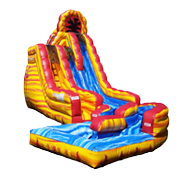 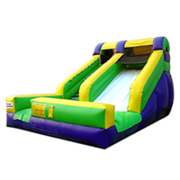 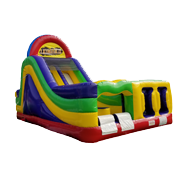 Jump 2 It Party Rentals is located outside of Atlanta, in Newnan, Ga and services Atlanta, Peachtree City, Newnan, Fayetteville, Carrolton, Tyrone, Brooks, Senoia, Riverdale, Jonesboro, Douglasville, Palmetto, Sharpsburg, Union City, Griffin and the rest of the Atlanta metro area for sports inflatable rentals.